Fast Drying - Clear color. Seals in old stains & odors. 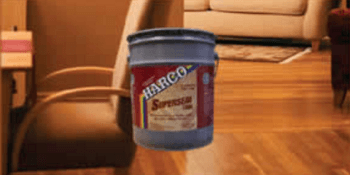 Fast drying sealer for all hardwood flooring applications. Extremely Fast Drying Laquer- Based Sanding Sealer. 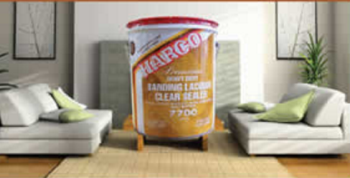 Seals the wood, perventing the finish penetrating on commercial & residential floors. Advanced technology formula provides speed and high performance for hardwood floor finishing professionals. Can be topcoated with oil or water polyurethane. Fast Drying Shellac-based Sanding Sealer. For use ad a first coat sealer. A fast drying sealer that provides a build layer and prevents the finish form penetrating. Clear Color - Pure Polyurethane Oil. Can be used by itself in a 3 coat application. Application where a fast dry time is needed. Use on wood floors, Furniture, decorative wood products, woodwork, and cabinets.